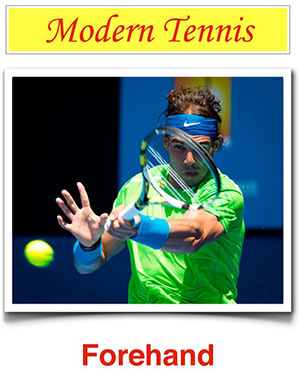 4tennis - Can you disguise your serve? 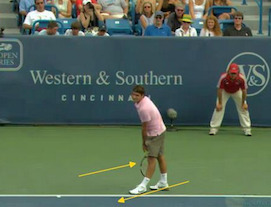 Can you disguise your serve? The best servers aren’t always those who hit harder, but those who can hide from where and how they are going to serve next.